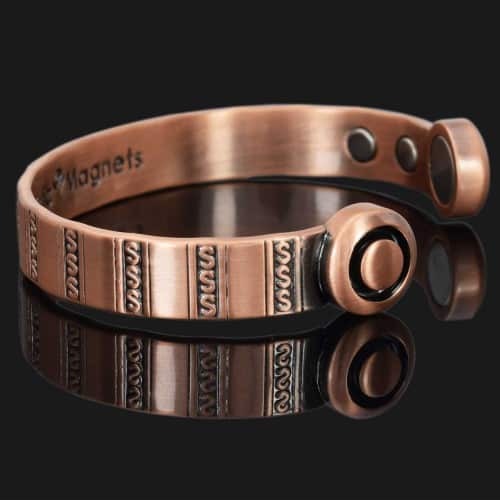 Mens copper magnetic band with wide rounded ends designed to hold extra-large, powerful Neodymium magnets to provide deeper therapeutic penetration. 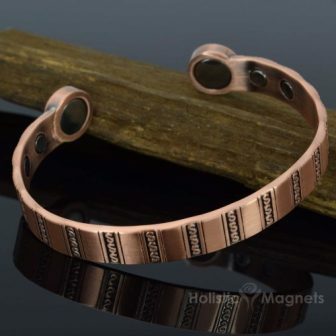 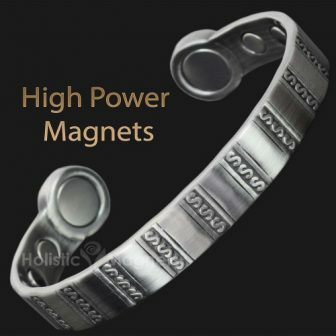 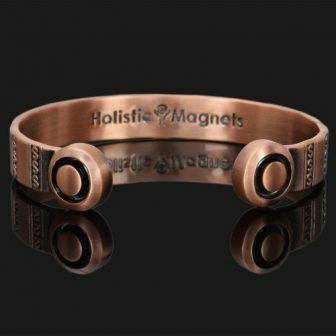 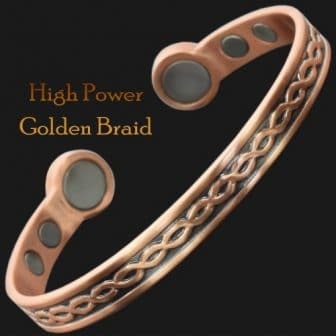 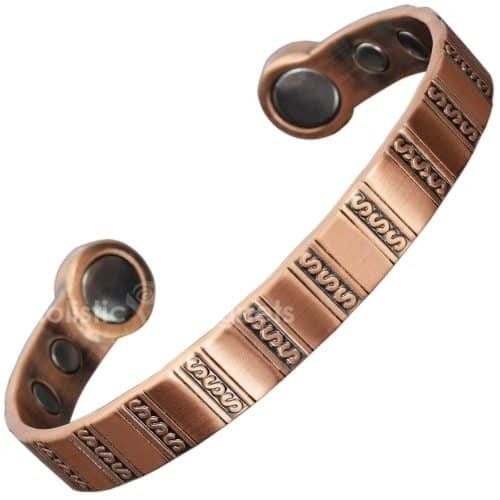 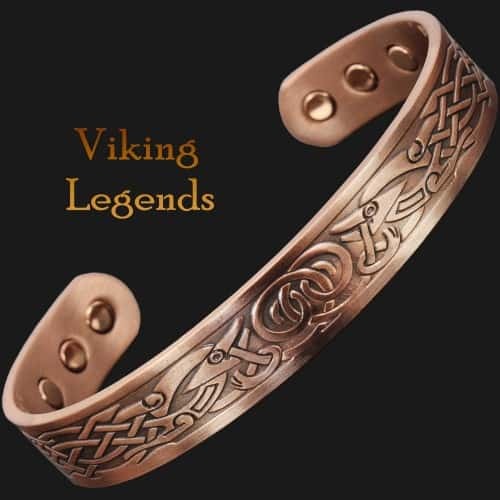 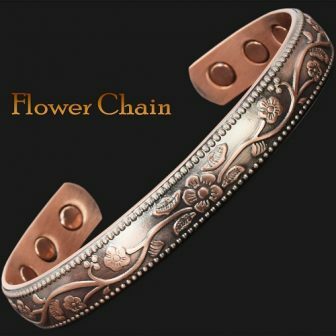 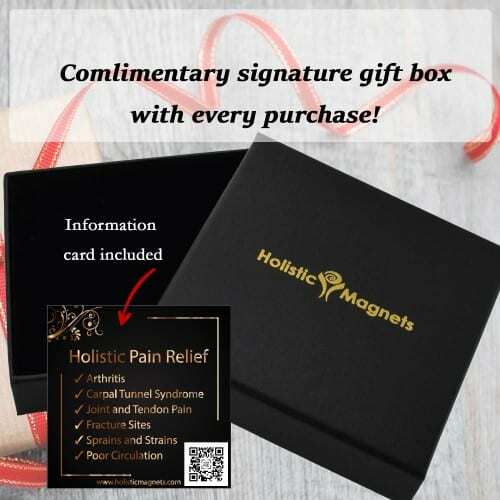 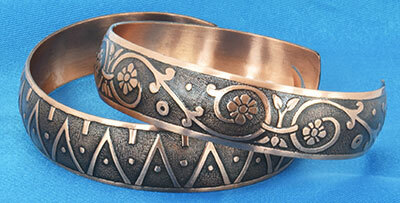 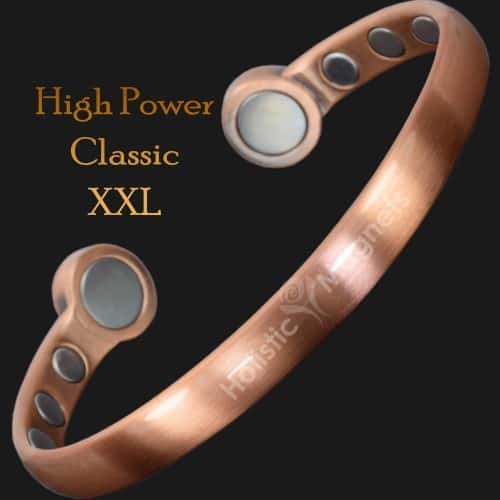 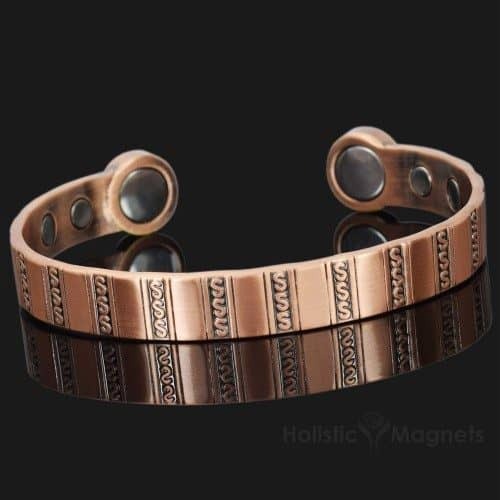 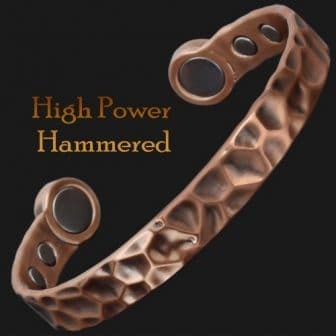 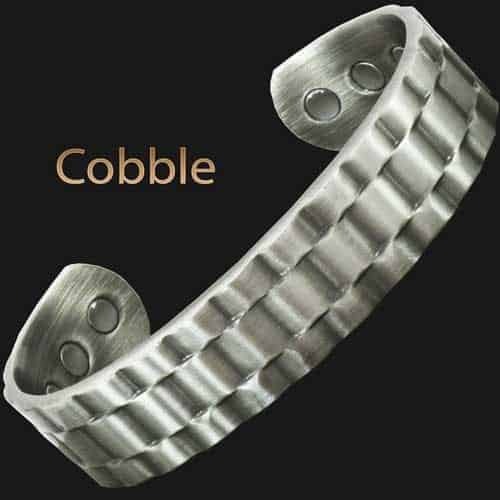 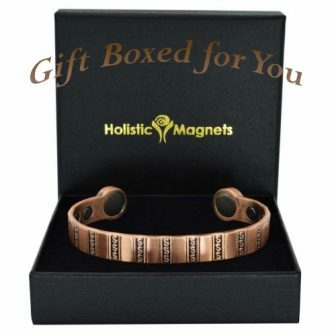 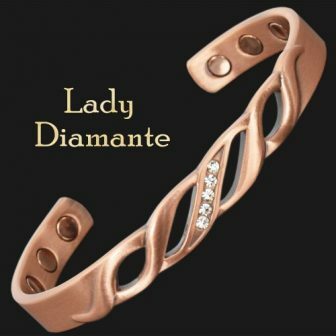 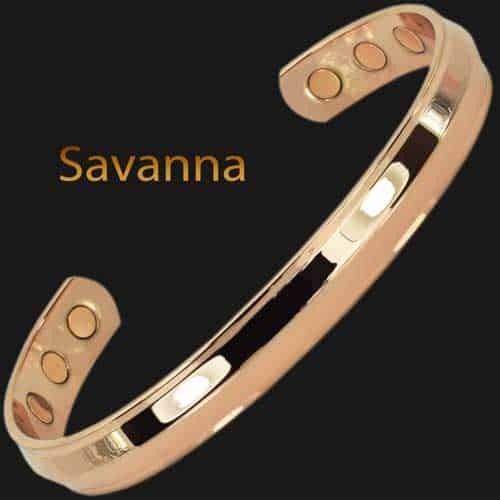 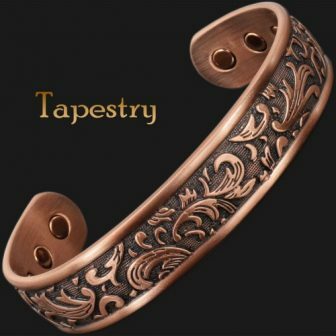 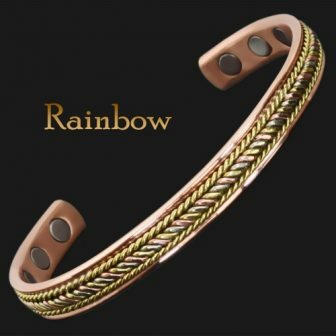 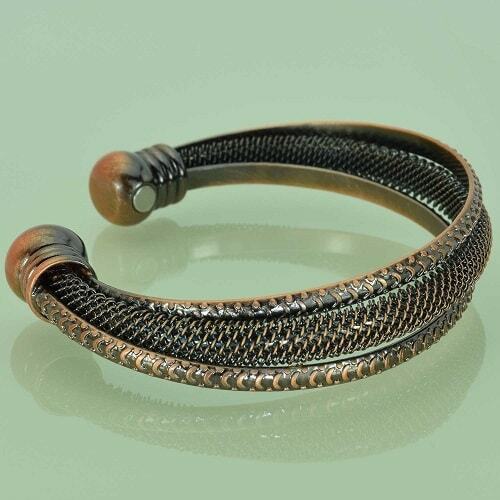 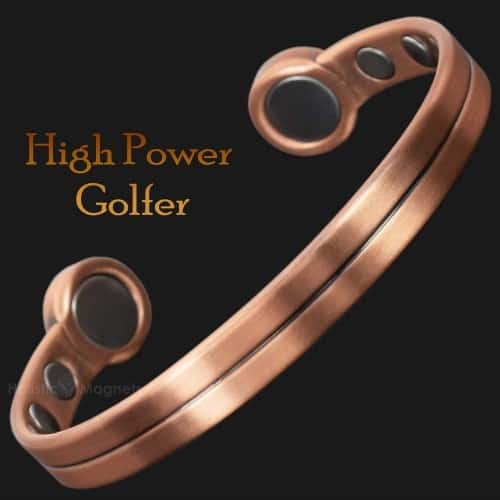 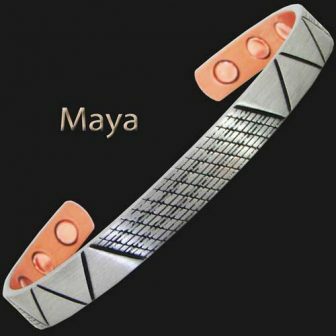 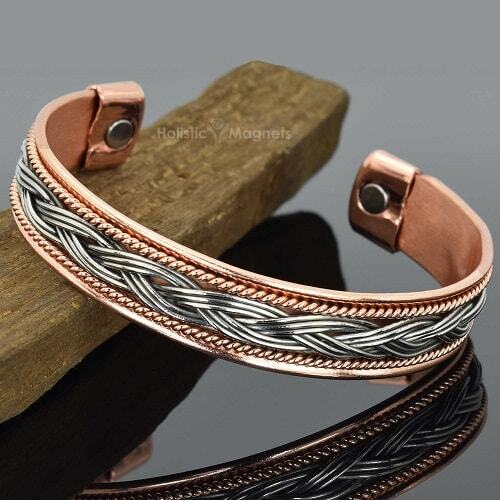 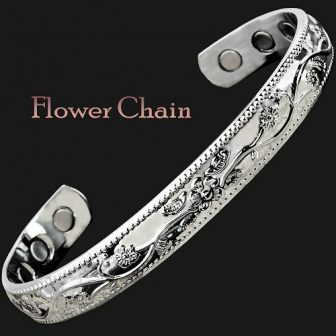 Elegant and light-weight bangle with large magnets – great for playing sports or as an every-day accessory with a healing power of magnetic therapy and copper. 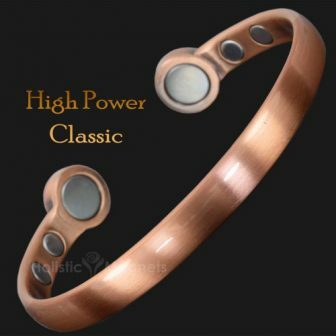 First class service and first class product. 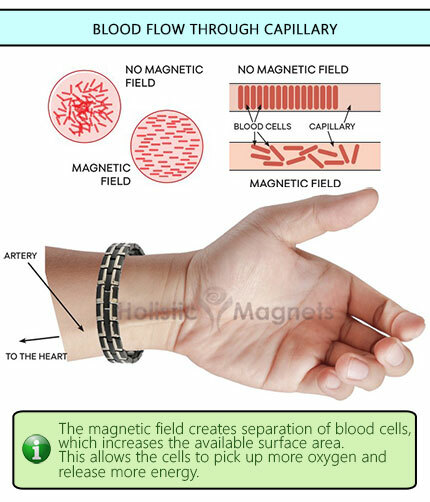 I have had immediate relief from pain in my hands. 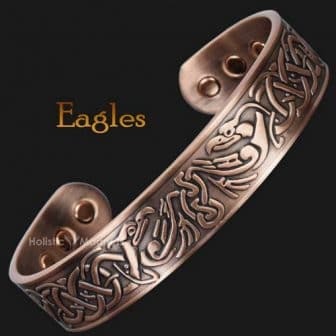 Ordered another for my son.